Food and movies appeal to your main senses. One uses flavour, aroma and touch to captivate you, while the other captures your imagination with vision and sound. When you combine these two themes, you get something surprising and dynamic. A good food movie lets you enjoy the visual feast, even as it showcases different realities in people’s lives. If you’re in the mood for some soul-searching or romance the foodie way, this guide offers a buffet of 21 movies. This could change the way you feel about food, love and life. Italian food, bickering siblings, floundering family restaurant, and the one celebrity meal. This movie has all the right elements to move its audience. You’ll be craving some carb food at the end of it. Based on the true story of a chef from a small French town who joined the Presidential kitchen. The plot is as much about the elegance of French cuisine as it is about a lady who carves a place for herself in the male bastion. Unlike family, romance or fun themed movies in the list, this is a mystery-thriller. A food critic tries to track the killer behind explores a series of murders of master chefs, before time runs out. A magical realism movie that showcases the power of food over anyone one who eats it. A parallel track revolves around the young girl who cooks these intense meals and her forbidden love. Based on a bestseller novel, this movie explores various concepts like people’s opposition to new ideas and how multiculturalism elevates cooking to a new level. When French cuisine meets Indian, there is bound to be fireworks. A touching story of a Taiwanese chef-father stuck in a traditional world and his modern, strong-willed daughters. He tries to find common ground with his three children over extravagant Sunday dinners. Lee’s Chinese movie inspired spinoffs including Tortilla Soup (2001) and Soul Food. This one takes a slightly different route with an African American setting. It has three married sisters (and their troubles), a matriarch and elaborate Sunday dinners with extended family. A rat (cooking genius) and a garbage boy cook up succulent meals that reverse a hotel’s fortunes and touch the heart of a callous food critic. A movie that will have you reaching for the untouched recipe book. This movie is about a spiritual and culinary journey of a respected chef who loses his job in a fancy restaurant. He ends up with a food truck business where he focuses on creating simple and economical for the ordinary folk. A Western-styled Japanese movie with interconnected stories based on food. From the chef who dreams of his own noodle bar to his trucker aide, all the characters reveal their love for a hearty meal. An Oscar winning Danish movie is about a French woman who holds a feast in the memory of a pastor-mentor after winning the lottery. The heart-warming story revolves around the preparation for the great banquet. When the world of workaholic and demanding Martha collides with the avant-garde Mario, something’s gotta give. This German movie brings the clash between traditional and modern styles in the restaurant business to the fore. If you’re looking for an American remake, then check out No Reservations (2007). A touching story of a boy from Istanbul and his grandfather who teaches him to cook. When the chef’s return to his homeland 30 years later, will he find the missing spice in his life? A lonely widower, a neglected homemaker, and homemade lunches shared by mistake. This Indian movie portrays loneliness and life truths with food as a backdrop. Can the coming of a stranger and baking pies for a contest help you escape an unhappy marriage and a small town? Watch this flick about a pregnant waitress and her penchant for pie baking to find out. Fancy a trip as a food critic checking out eateries in Northern England for the Observer? Imagine travelling with a friend who shares your love for comic impressions. A single mother with a young daughter opens a chocolate shop in a conservative French town. Set in the 1960s, the story has leading lady winning over the community with her cocoa based treats. 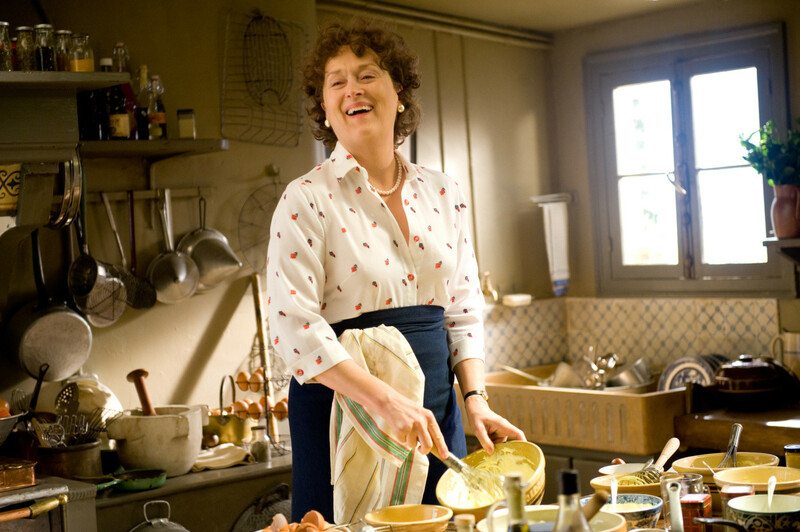 A movie with parallel stories based on real lives of renowned chef Julia Child and a blogger. Julie recreates each one of the chef’s recipes to turn her dreary life into something meaningful. Dahl’s classic was first brought to life in 1971 and again in 2005 with Charlie and the Chocolate Factory . If you love the glitzy version, watch the Johnny Depp starrer. For a taste of pure entertainment, stick to the original. When a genius scientist creates a machine to turn water into food, he isn’t really prepared for things that follow, includes food raining down the sky. A groovy animation for kids and adults alike. This one has got a sequel too. An elegant and bored Russian wife of a powerful Milanese businessman falls for a young chef and his amazing creations. Life not only gets interesting but sets her up for a showdown. To whet your appetite for more movies with food themes, check out this list. Have these food movies increased your craving for a tasty snack? 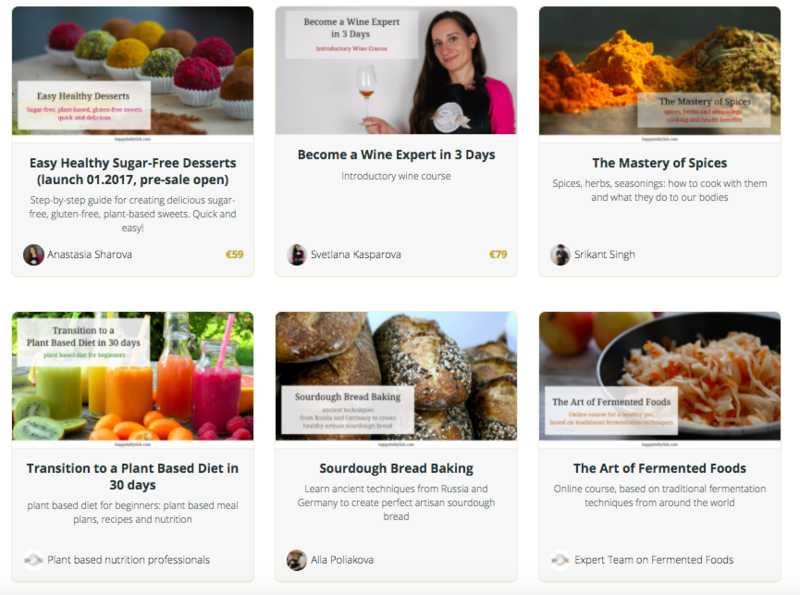 Order from your neighbourhood takeaway joint, cook up some treats from your favourite recipe book, or better still, embark on a food tour! I loved the film ‘Chocolat’. The book is amazing too. It really does make you crave chocolate. The book is particularly evocative of the senses when describing the shop.